The Source is where all great things begin. 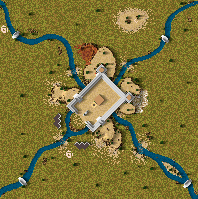 Check out my other maps, Megiddo and Crave under my old username: W7I7A7. I'm currently working on a 1vs1 multi player map. Crave map is under the username: WIA777. Also an old username of mine. 1vs1 Multi map is done and is called, Vantage Point.